25 years of experience, a knack for finding solutions and a portfolio of her own investment properties make Julee Felsman an ideal lending partner. Julee and the Workshop Team are seasoned, available and committed to supporting Rarebirds and their clients. 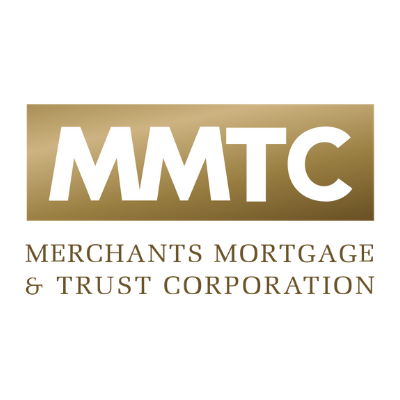 We specialize in full service Portland metro property management to accomplish your goals. 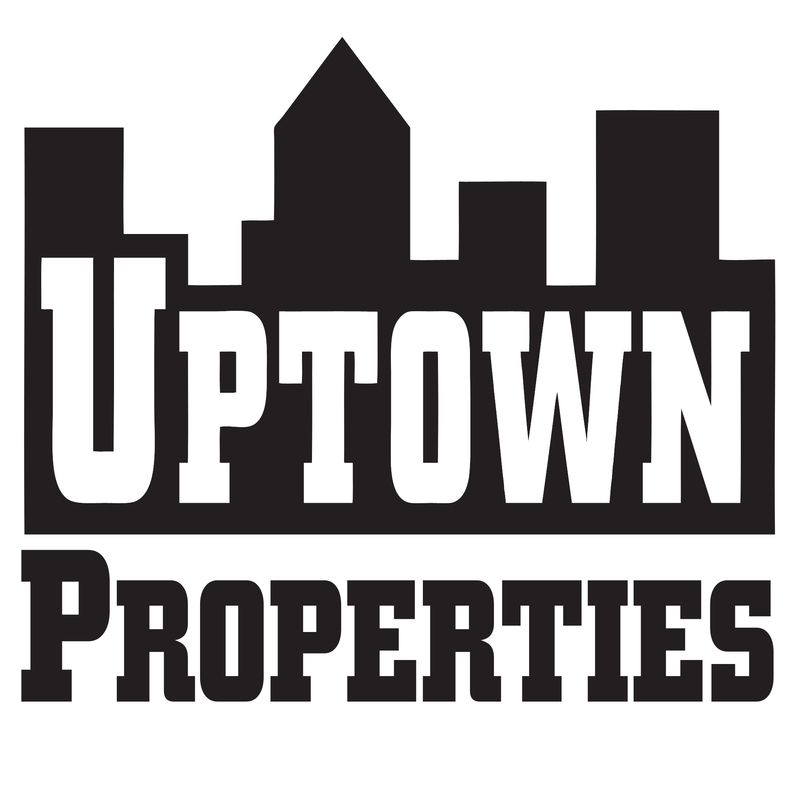 With Uptown Properties, you'll have peace of mind knowing that your property is being professionally managed to help realize the maximum potential of your investment.